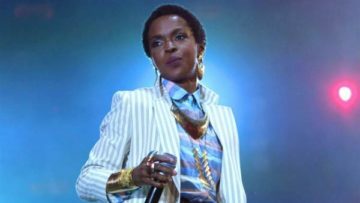 IRS Charges Lauryn Hill With Tax Evasion; Singer In Danger, Requested Deferral? Indie-Pop Singer/Songwriter Leerone Sophomore Outing "Hail The Queen"! Is Britney Spears Ready To Walk Down The Aisle Again?